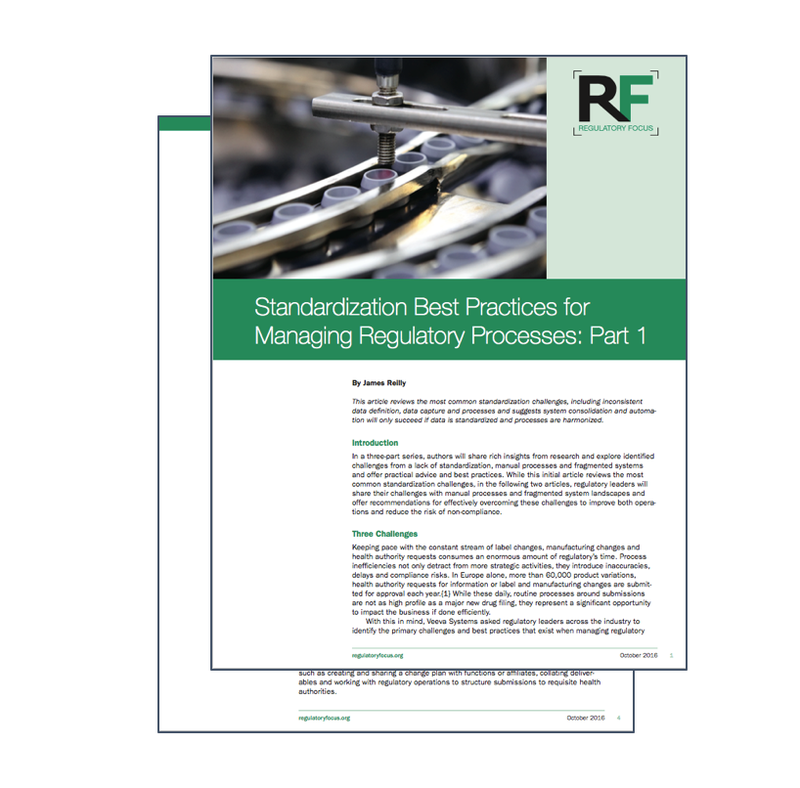 Regulatory leaders know that the lack of standardization is one of their main challenges. Learn how standardized data and harmonized processes can help companies avoid and ultimately eliminate the unnecessary delays and ambiguities caused by lack of clean and consistent regulatory information. How standardized data and harmonized processes can help companies avoid delays.